Arizona Road Racers puts on eleven competitive races per year. These races include a variety of venues, and are conducted by our board with the help of volunteers. We set our calendar at the start of the year to help you plan ahead. Any changes to venues or dates will be reflected on the website, so please check back regularly. Download the ARR 2019 Racing Schedule. You can also visit GetSetAZ Running Calendar to find non-ARR races. 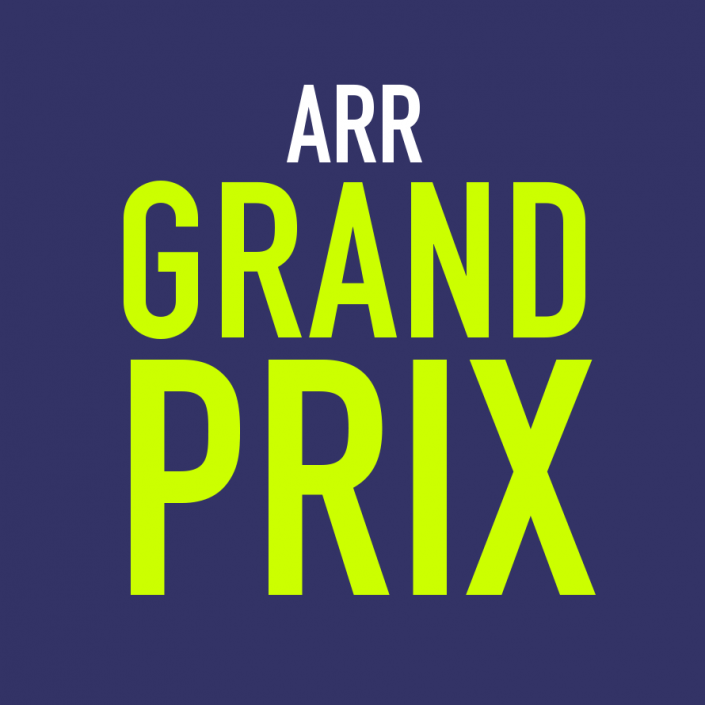 Sign up for the year-long Grand Prix, with 20 races in 2019 and opportunities to earn points and compete. 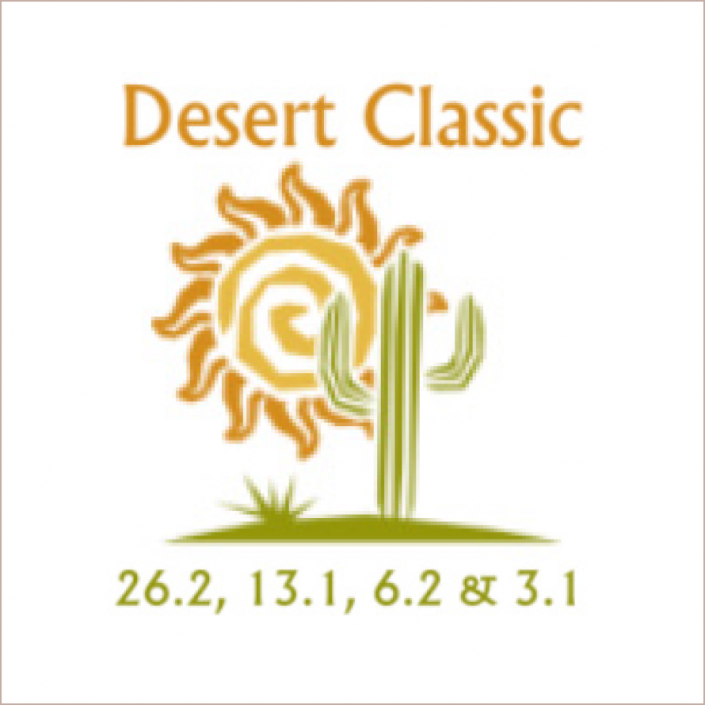 With a marathon, 1/2 marathon, 10k, and 5k, there’s a race for everyone at the DCM on Saturday, Jan. 26 in Surprise, AZ. 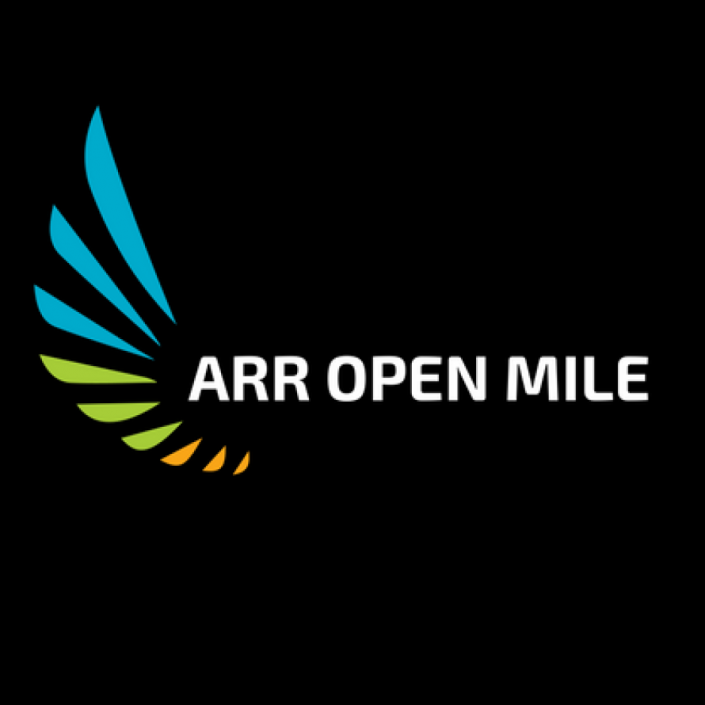 Come join us at Shadow Mountain High School for the Open Mile, Mile Relay and Predict Your Time Mile on Tuesday, April 16. 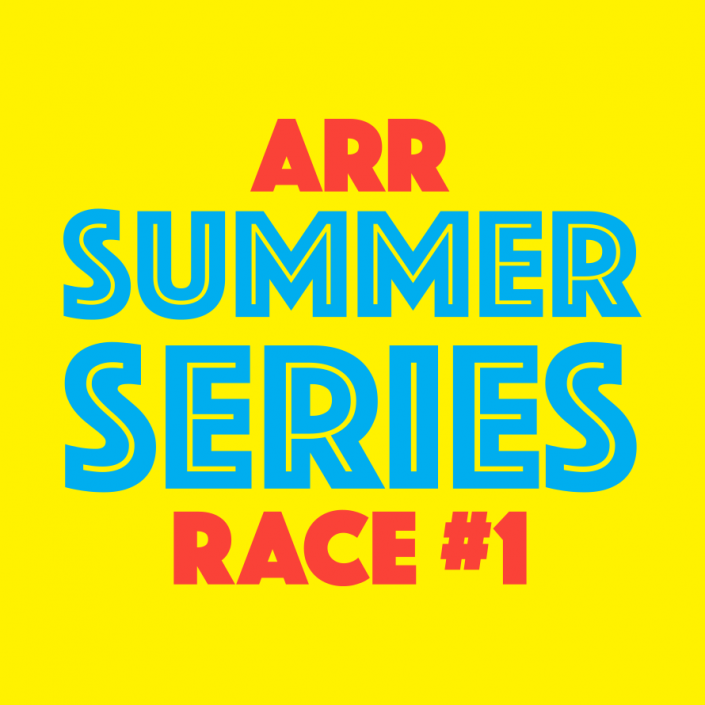 Race #1 kicks off the Summer Series at Neil Giuliano Park, Tempe Town Lake. Race starts at 6:30 a.m. on Sunday, May 19. Keep up the good work at race #2, which brings a return to the Riparian Preserve in Gilbert. On Sunday, June 9 at 6:30 a.m. Celebrate Four on the 4th with Race #3 at Rio Vista Park in Peoria on Thurs., July 4 at 6:30 a.m, including BBQ and family fun. Summer Series Race #4 starts at 6:30 a.m. on Saturday, July 13, and takes you on a rolling 5k around Kiwanis Lake in Tempe. The final race of the Summer Series is in beautiful South Mountain Park on Sunday, August 4 at 6:30 a.m. 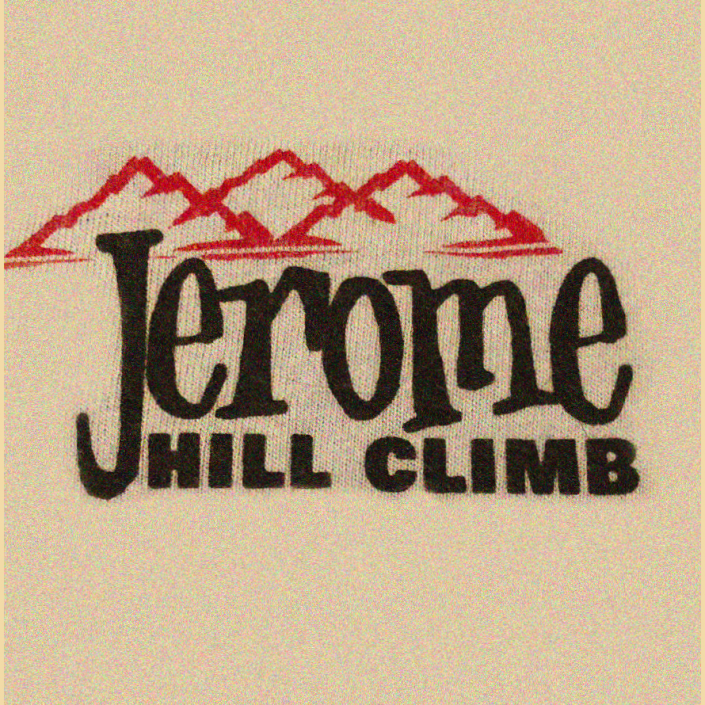 The Jerome Hill Climb offers a 4.5 mile course in the charming town of Jerome, AZ. Start time is 8 a.m. on Sunday, Sept. 1. 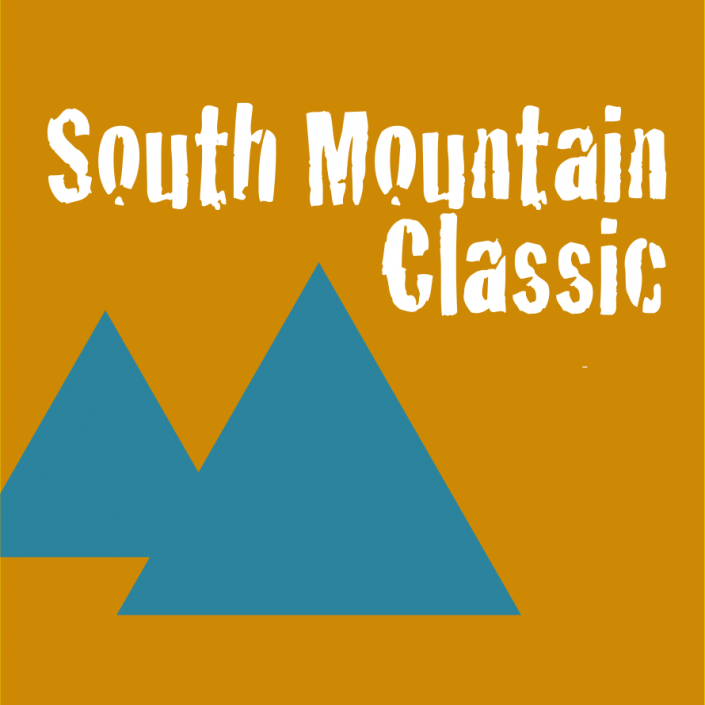 The South Mountain Classic 4 mi and 8 mi starts at 7 a.m. at the Activity Center on Sunday, Oct. 20. 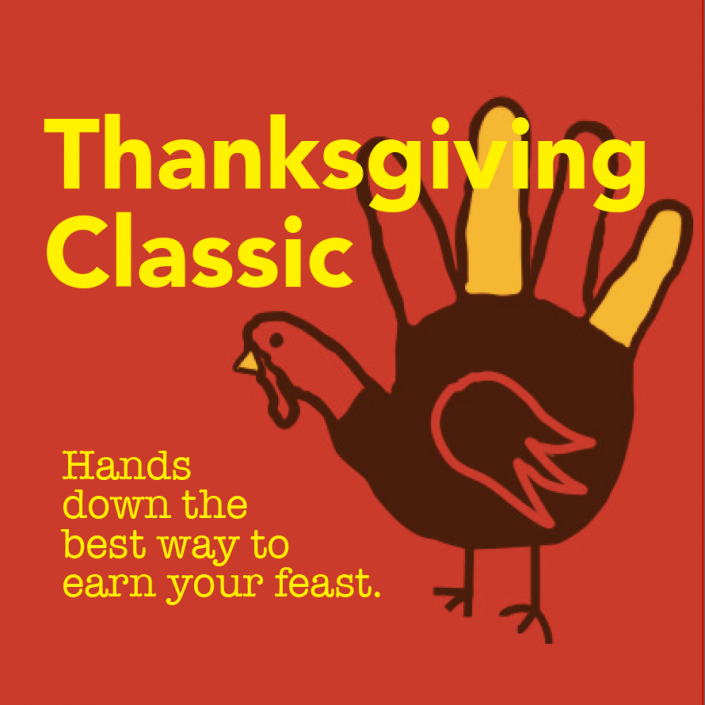 The 2019 Thanksgiving Day Classic 10-Mile, 5k, and 1-Mile Fun Run starts at 8 a.m. on Thurs, Nov. 28 at the Peoria Sports Complex. 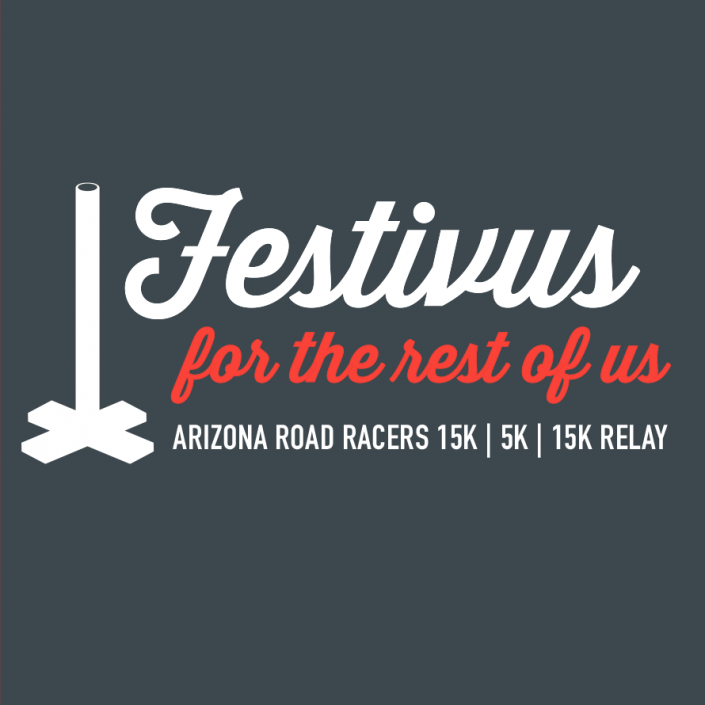 Put together a relay team and air your grievances at the 15k, 5k, or 15k Relay on Sunday, Dec. 15 at Kiwanis Park in Tempe.